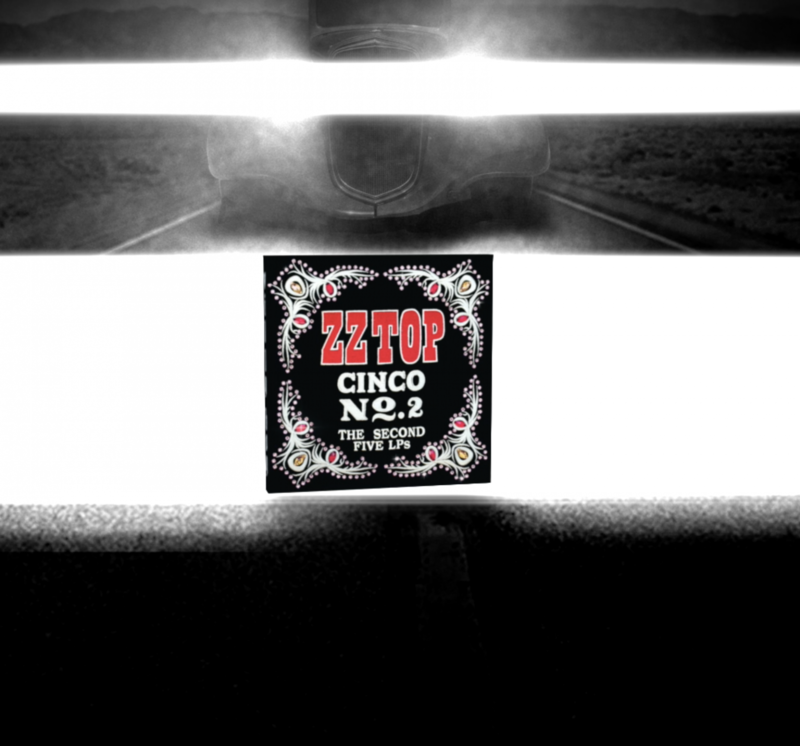 ZZ Top's CINCO NO.2: THE SECOND FIVE LPS is available now! This sequel is a second heaping helping of analog goodness, with some of their best albums, including DEGUELLO, EL LOCO, ELIMINATOR, AFTERBURNER, and RECYCLER. This collection contains five heavyweight 180-gram vinyl, presented in a designed box inspired by the custom suits made for guitarist Billy F Gibbons by Jaime Casteneda.